The final game of the 2017 season for Desert Dolls Roller Derby! 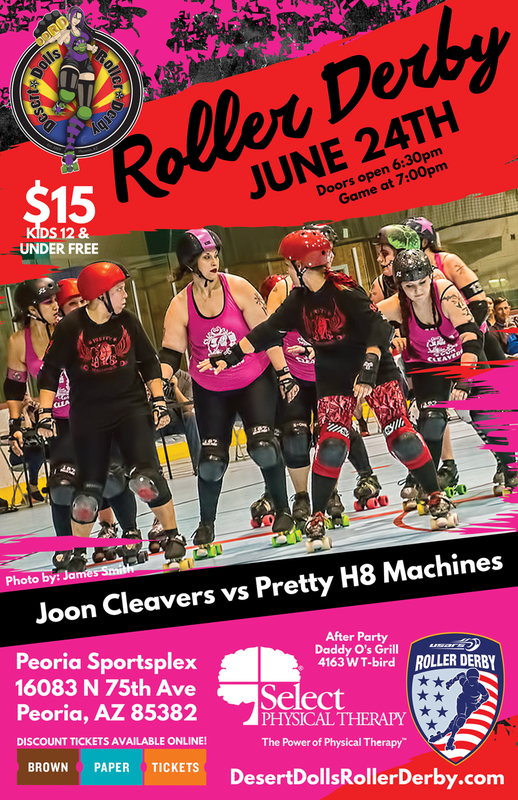 The Joon Cleavers take on the Pretty H8 Machines in a championship preview. Watch as these two teams take the track and fine tune their game plans for the August championship battle on the track!